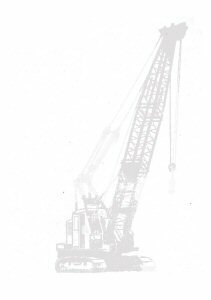 Welcome to the Syncro Cranes Website. We have a team of crane operators each with over 10 years real-world crane experience. Our hire cranes range in lifting capacity from 20 to 70 tons, with both tracked and mobile crane options. We also have a wide range of lifting and hoisting equipment which ensures that all tasks can be completed with skill and precision. Our specialty is providing cranes and operators for long term hire on construction sites. The types of cranes we operate means that they have the added advantage of being able to move easily around construction sites, even while carrying a load.